I have a box of these pairs of National Safety Apparel Aluminized Leather Wool Hot Gloves up for sale in excellent, new unsused condition. 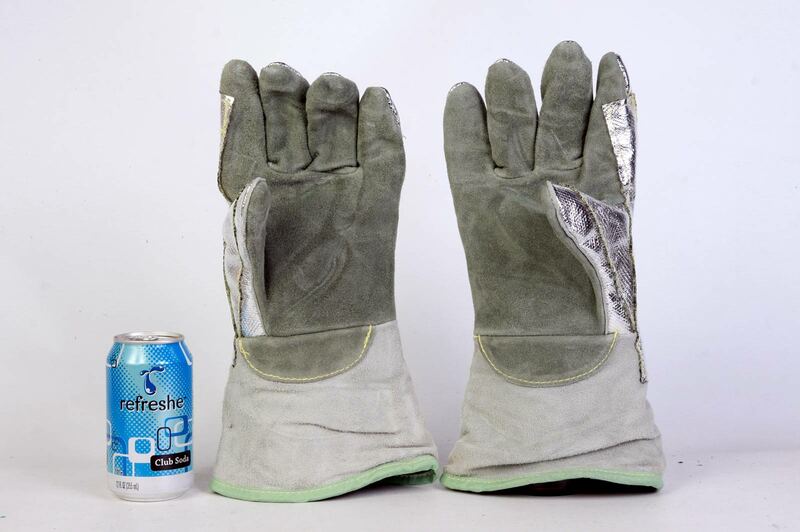 National Safety Apparel ® One Size Fits All 13″ Heat Resistant Gloves With Gunn Cuff, Wool Lining And Wing Thumb for Glass Blowing, Restaurant or any hot work. 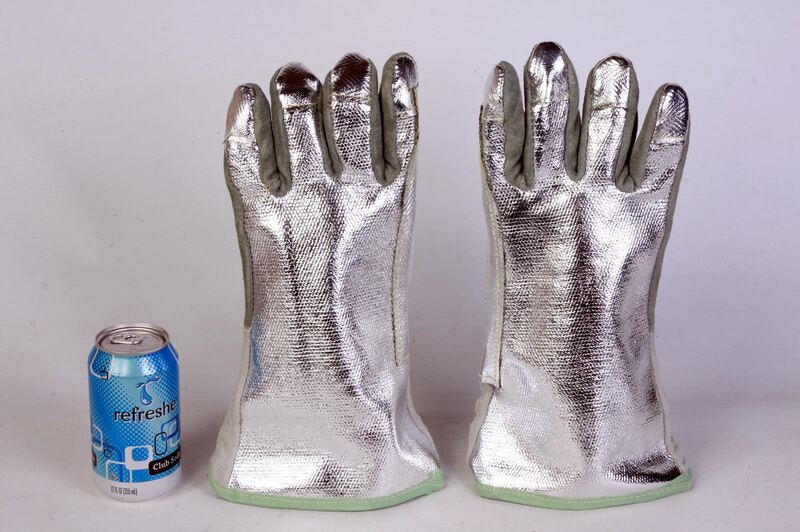 These will protect your hands from extreme heat. These retail for $70 per pair.